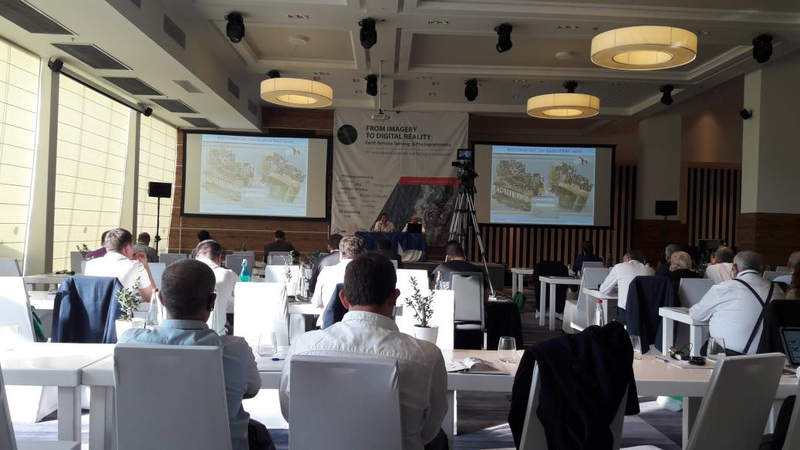 Fall Conference in Duksan, Republic of Korea. in Daegu, Republic of Korea. 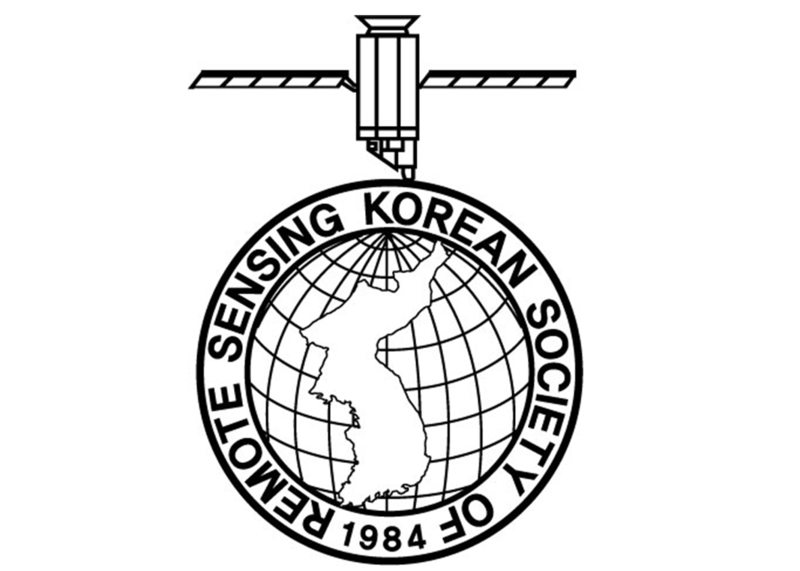 KARI(Korea Aerospace Research Institute) has been releasing KOMPSAT Imagery Quality Report since May, 2016. We will share the report on our website and newsletter every other month. The report of July and August shows information of KOMPSAT-5. It includes location accuracy, MTF, SNR. The location accuracy of KOMPSAT satellites have improved a lot from the designed specification, and it has been improved over time. 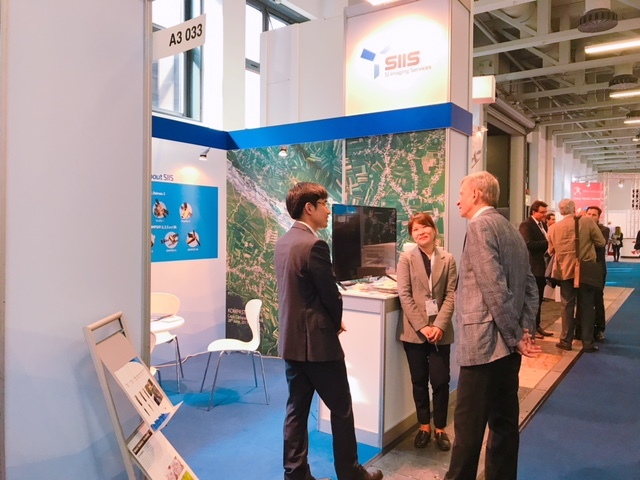 ite and software security fields with the vision to unlock the potential of data and insights derived from radar satellite imaging. On July 11, 2017, a fire broke out in Mt. Vesuvius near Naples, Italy. The forest fires spread quickly due to high temperature and strong winds. According to preliminary estimates, about 7 square miles of land was damaged by this conflagration. 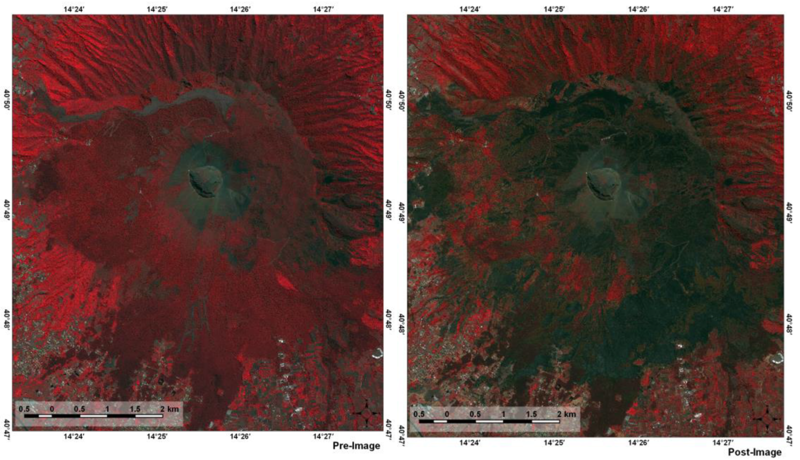 This before and after images are taken by KOMPSAT-3A and composed of NIR-RED-GREEN band. 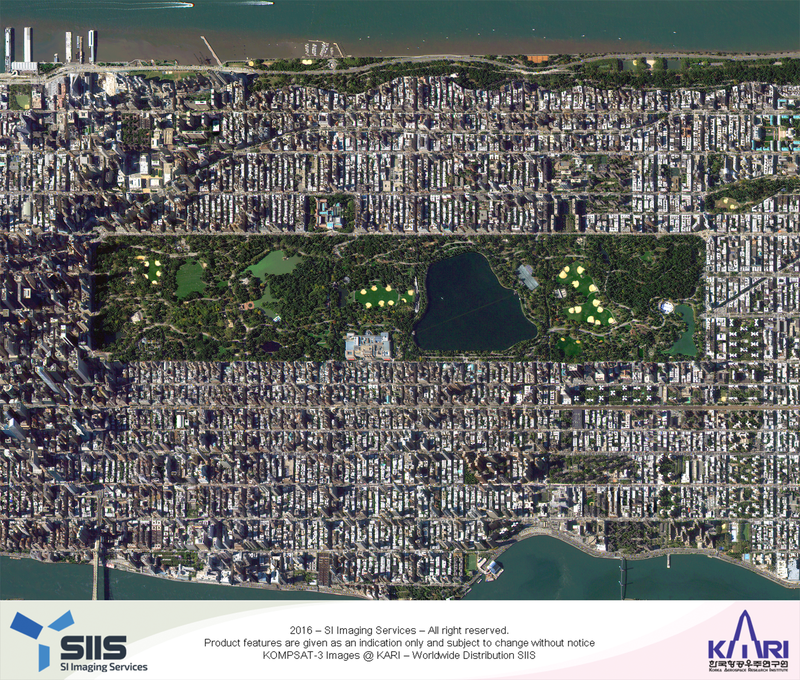 Central Park in USA taken by KOMPSAT-3. Central Park is a manmade park Manhattan, New York City in the United States. Central Park is the first public park built and the most frequently visited urban park in United States with over 25 million visitors per year. Ursa Space Systems is our sales partner in the United States. Ursa delivers valuable economic intelligence to decision makers. Ursa makes sense of space-based insights for enterprise customers. Ursa uses space-based data from radar satellites as the source of our timely reports. Radar works through clouds and at night, allowing them to collect information about activities on the Earth rain or shine.